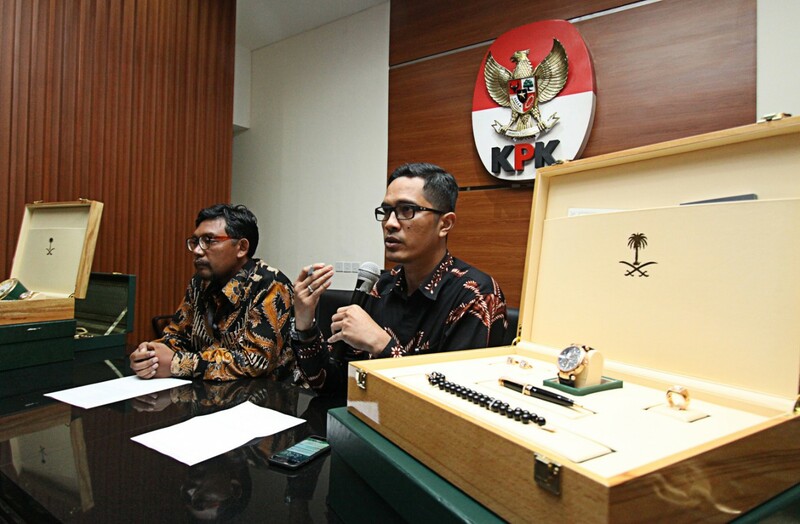 Corruption Eradication Commission (KPK) prosecutors will present seven witnesses to testify in the third hearing of an e-ID graft case on Thursday, commission spokesman Febri Diansyah said on Wednesday. 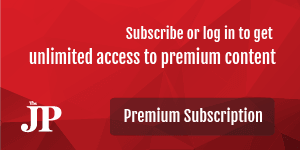 “Tomorrow [the prosecutors] will present seven witnesses, including one witness that was yet [to finish his] testimony in the last hearing,” he said as quoted by antaranews.com. He was referring to former director general of population administration at the Home Ministry, Rasyid Saleh. Febri added that the antigraft body was still digging into the budgeting process of the Rp 5.9 trillion (US$440 million) project. 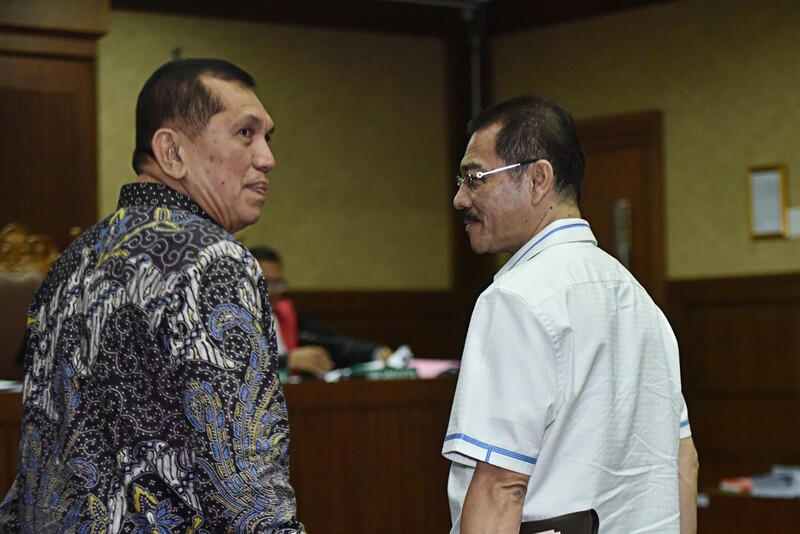 In the second hearing last week, eight witnesses, including Rasyid and Bank Indonesia governor Agus Martowardojo, were scheduled to testify, but the court only had the time to hear the testimonies of six witnesses. Agus, who was expected to testify in his capacity as former finance minister, was reportedly unable to attend the hearing because he had to attend a board of governors meeting at Bank Indonesia.